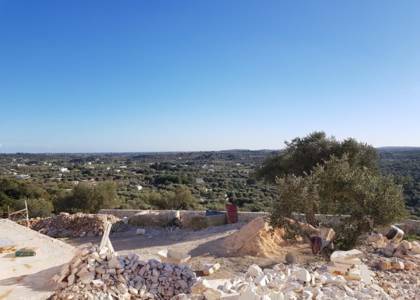 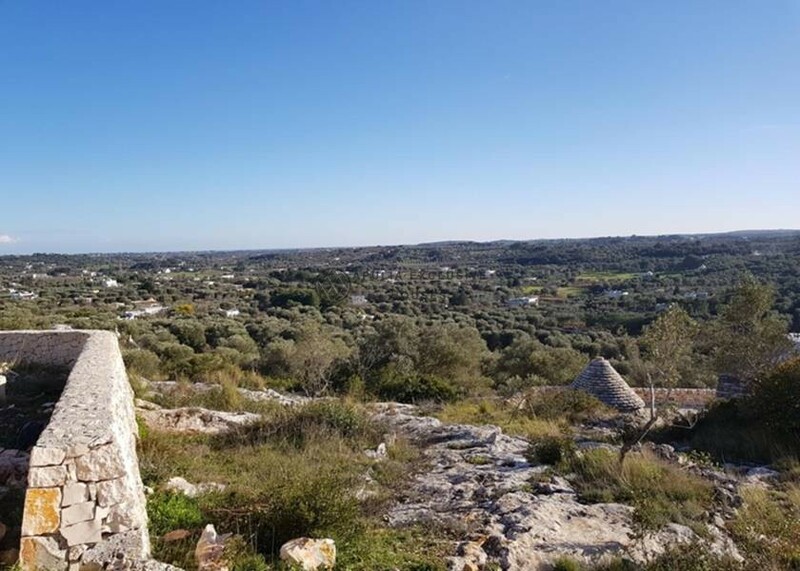 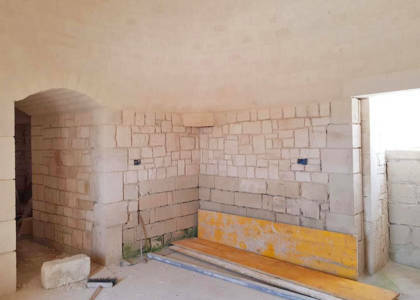 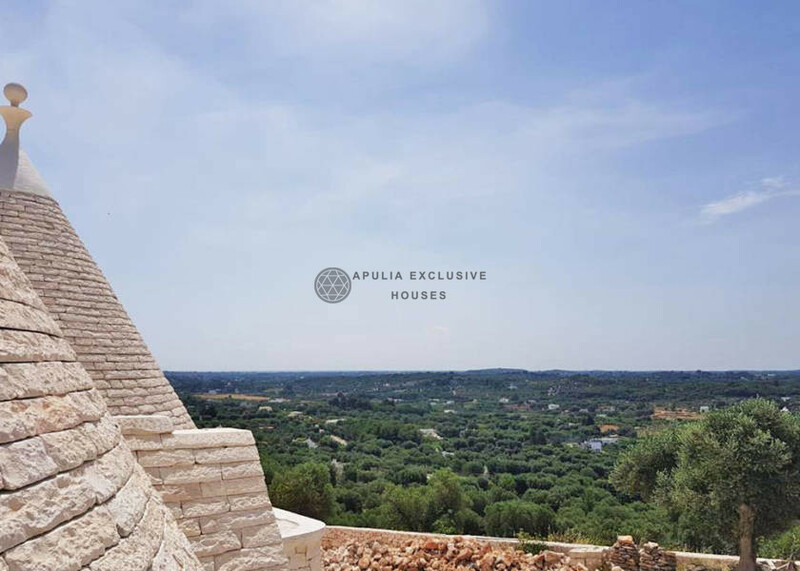 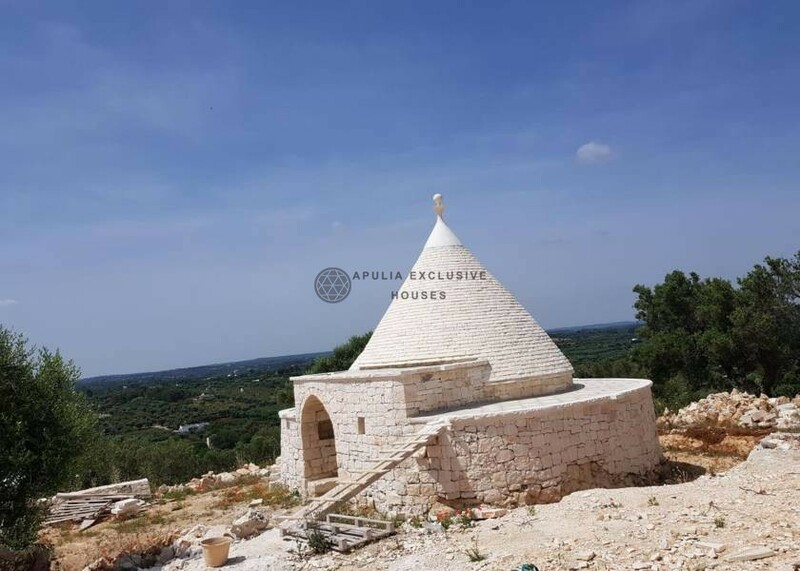 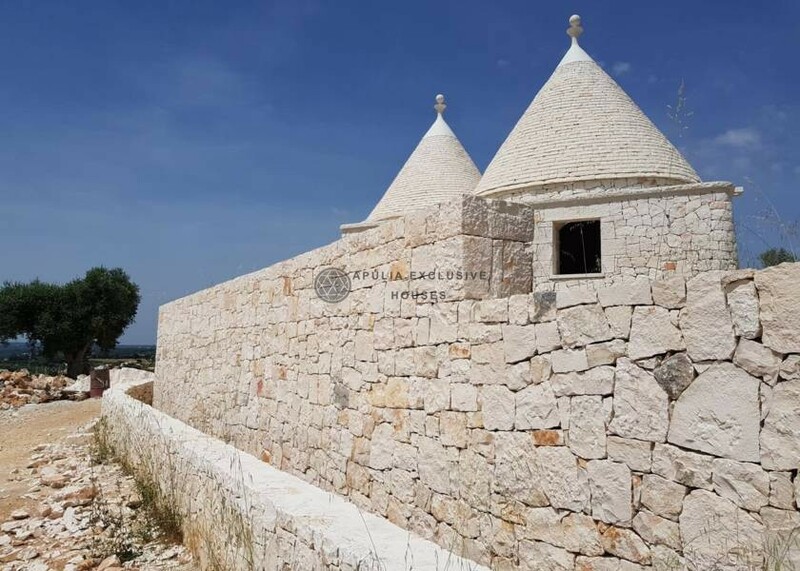 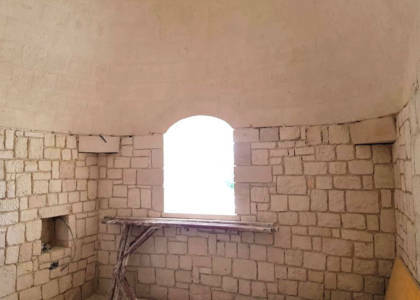 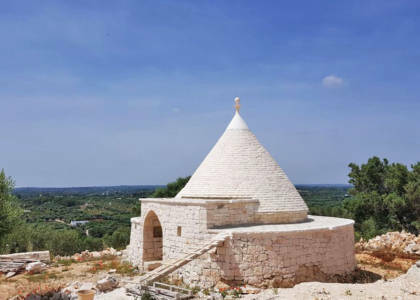 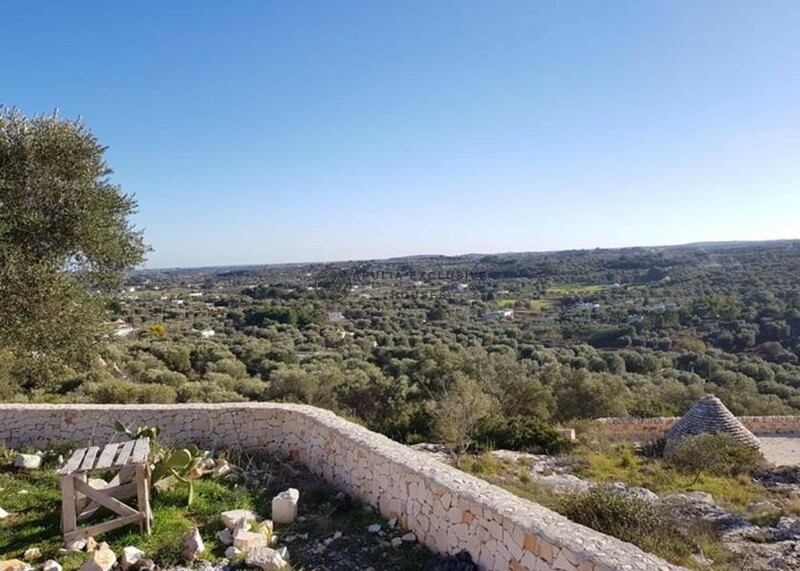 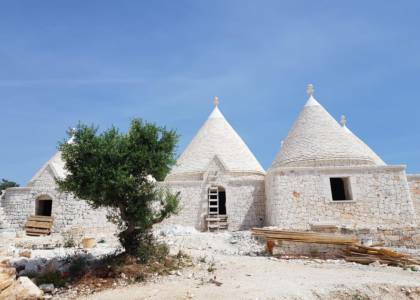 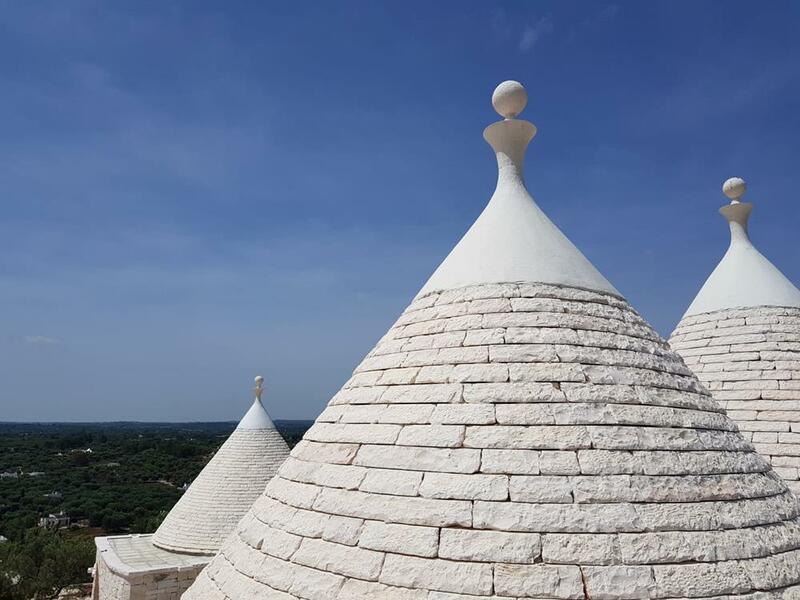 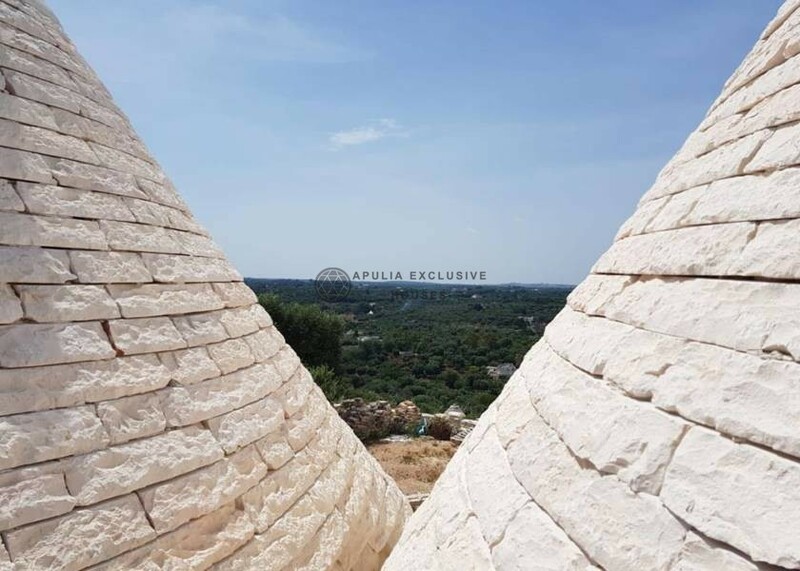 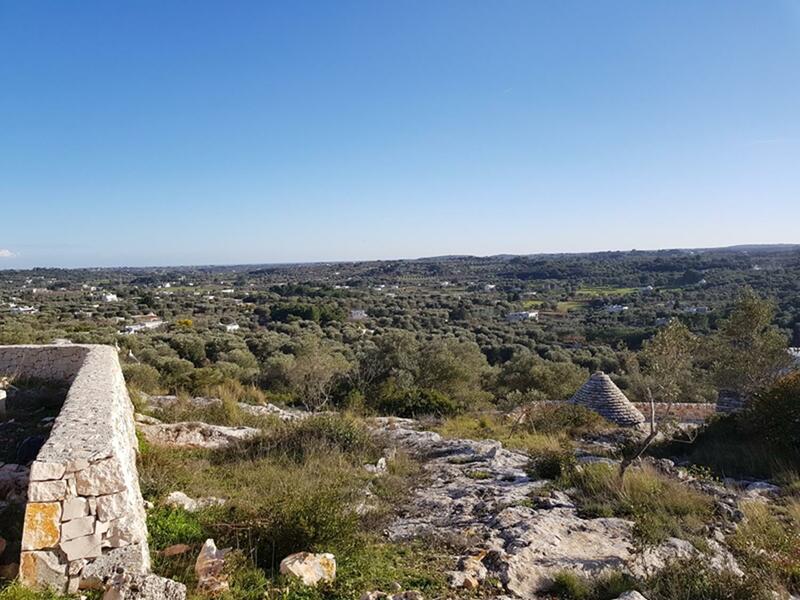 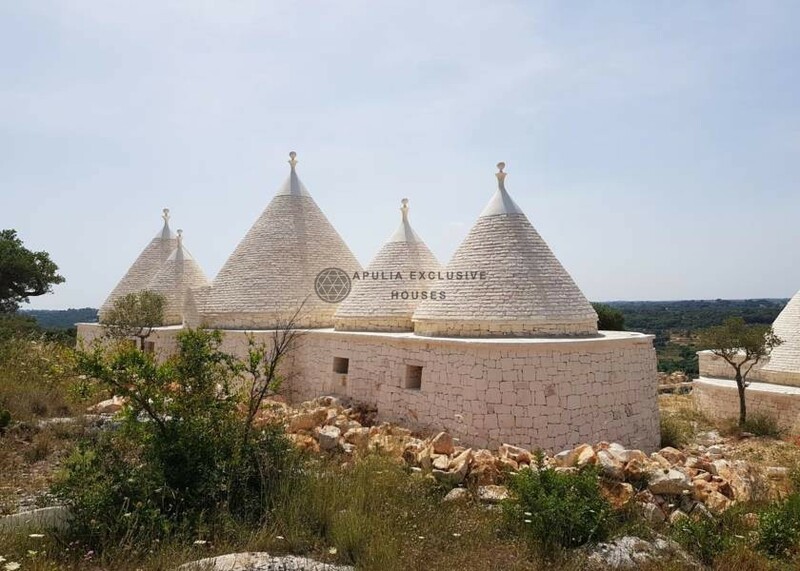 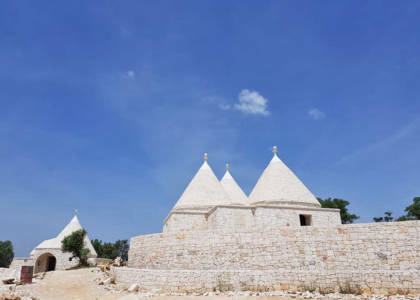 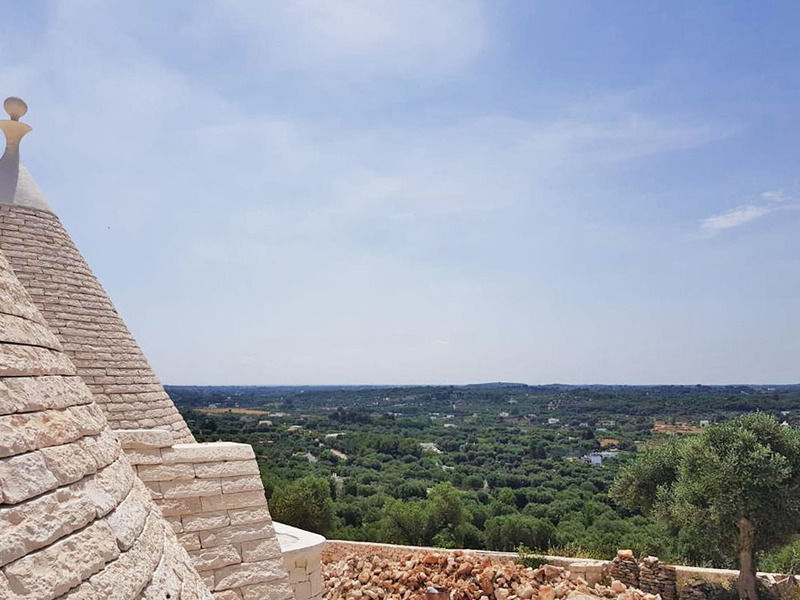 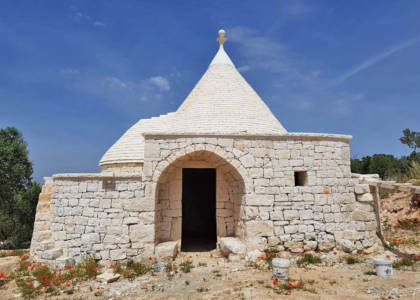 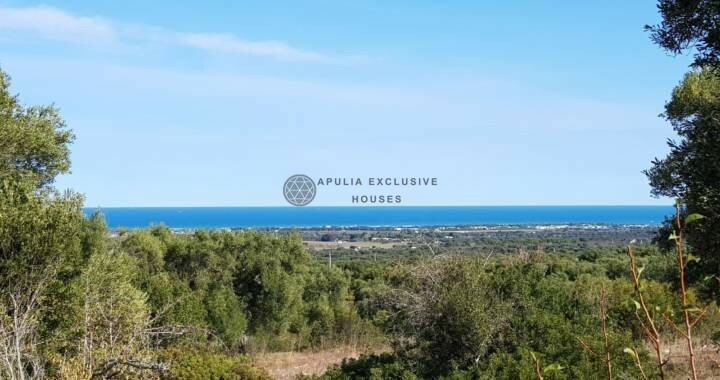 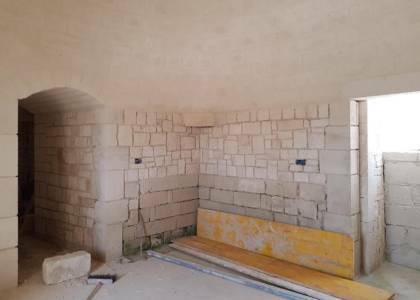 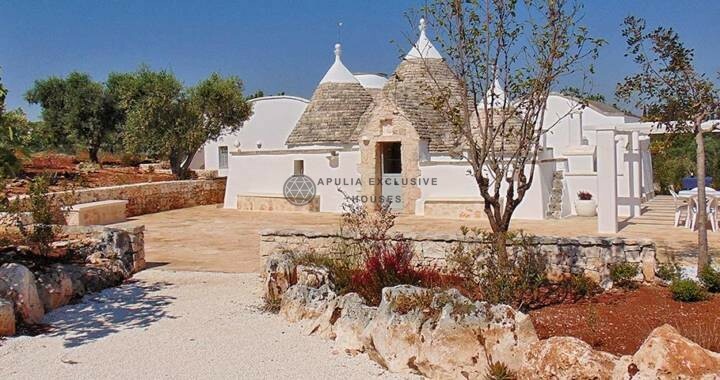 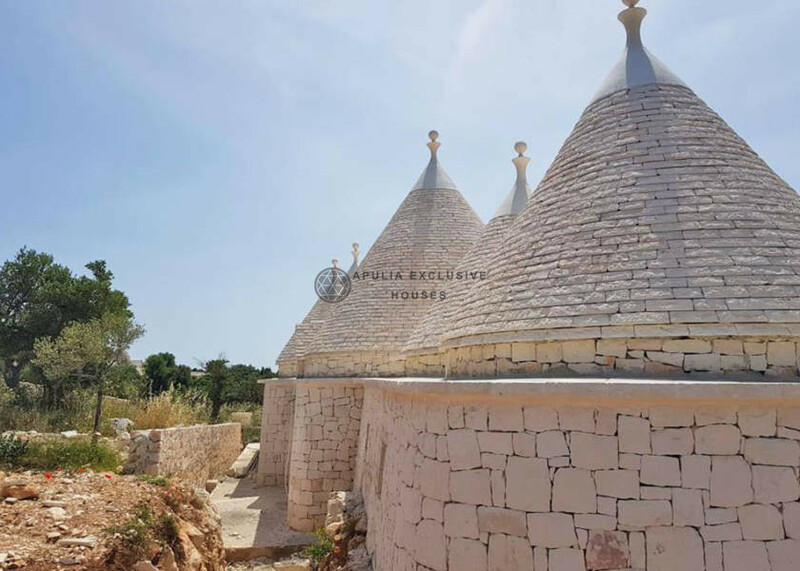 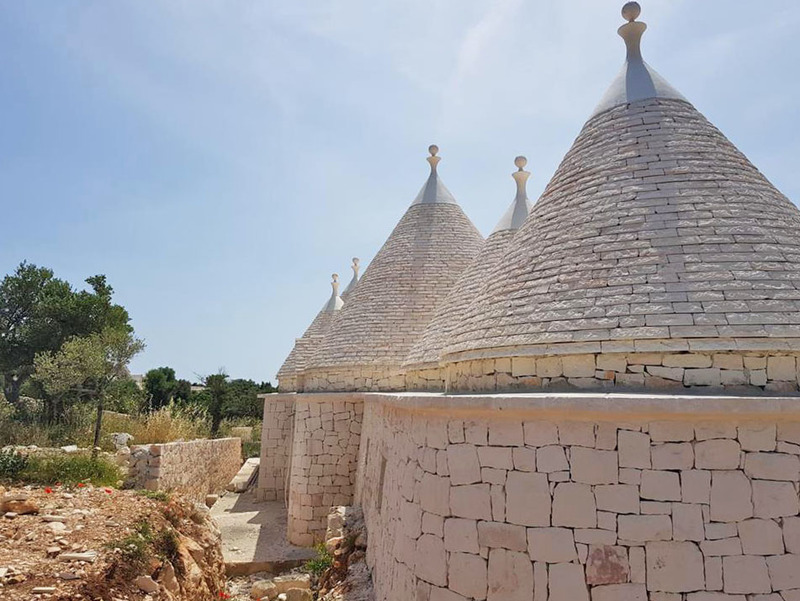 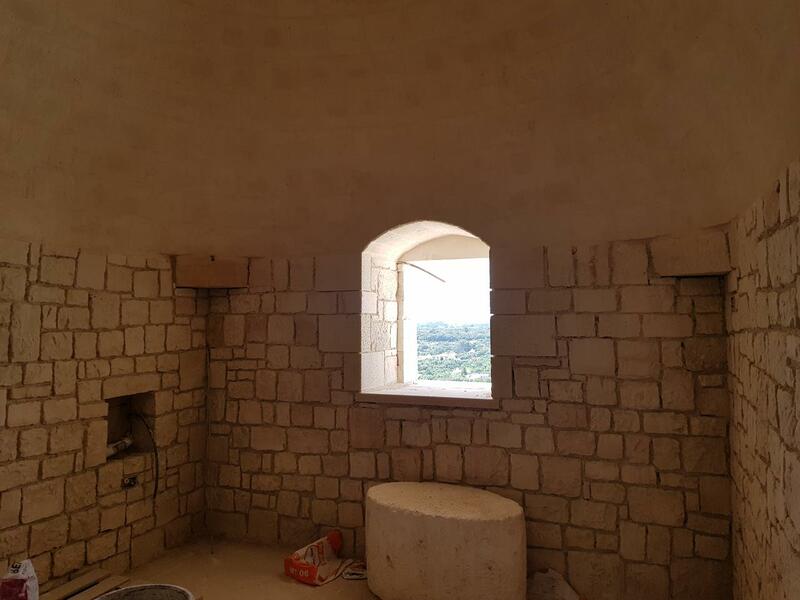 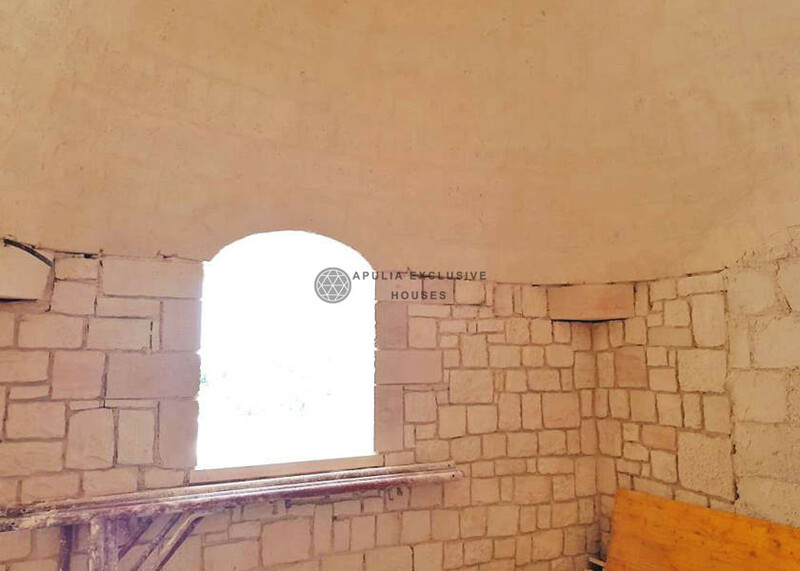 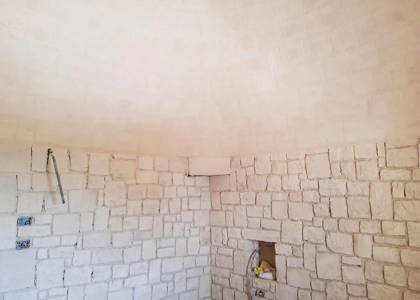 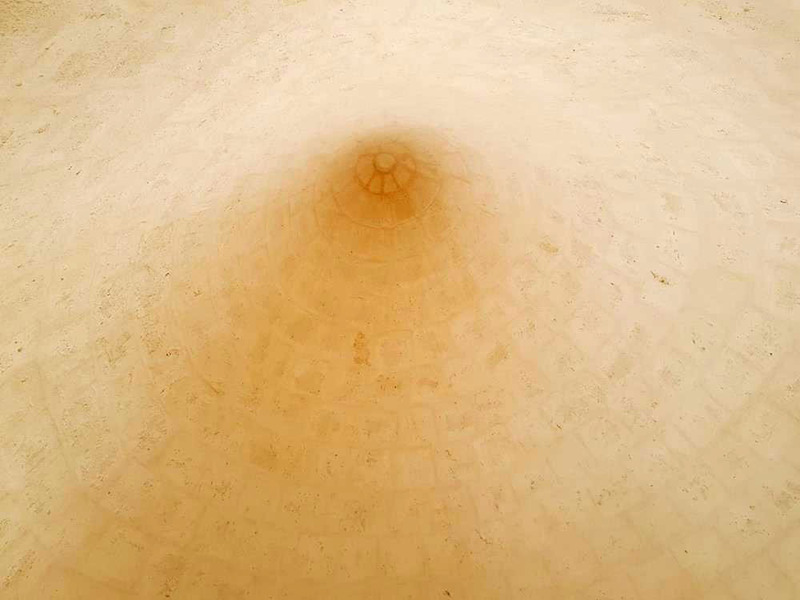 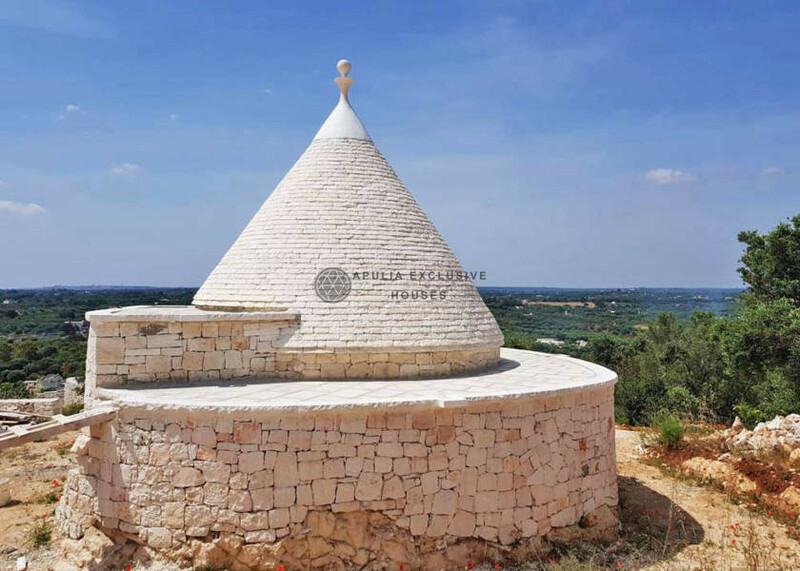 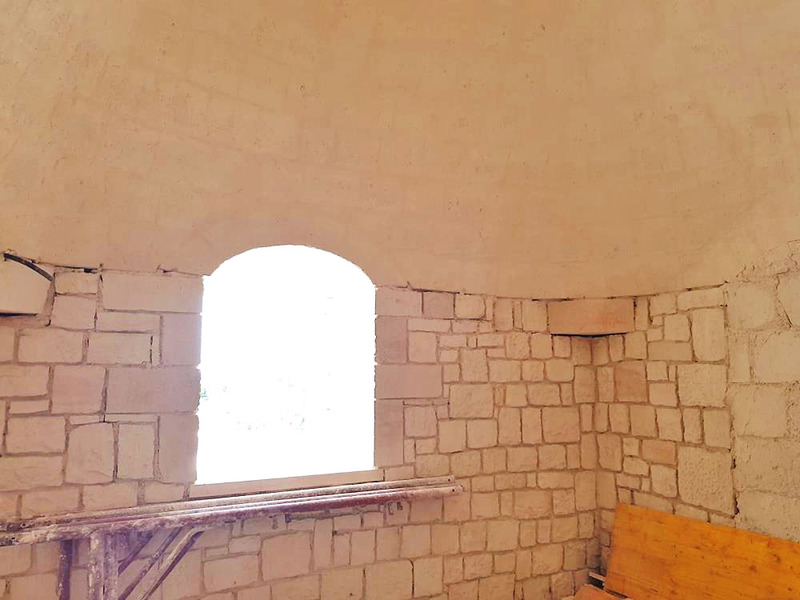 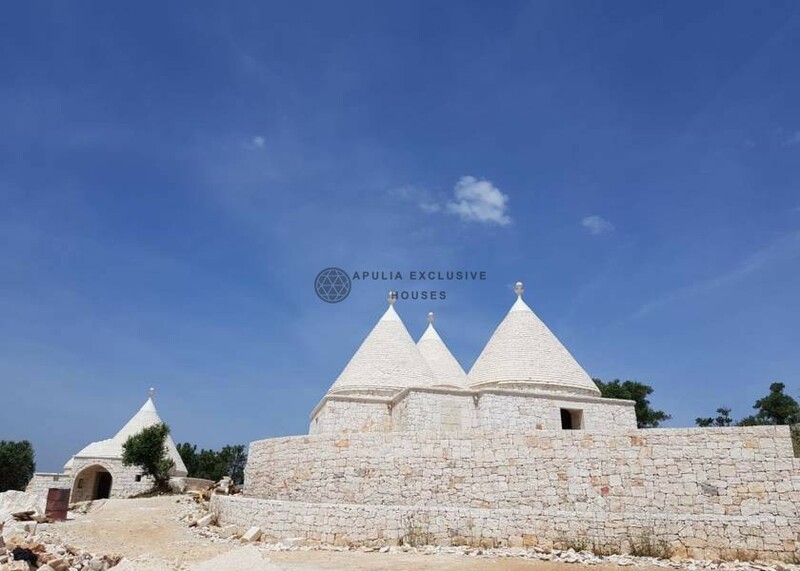 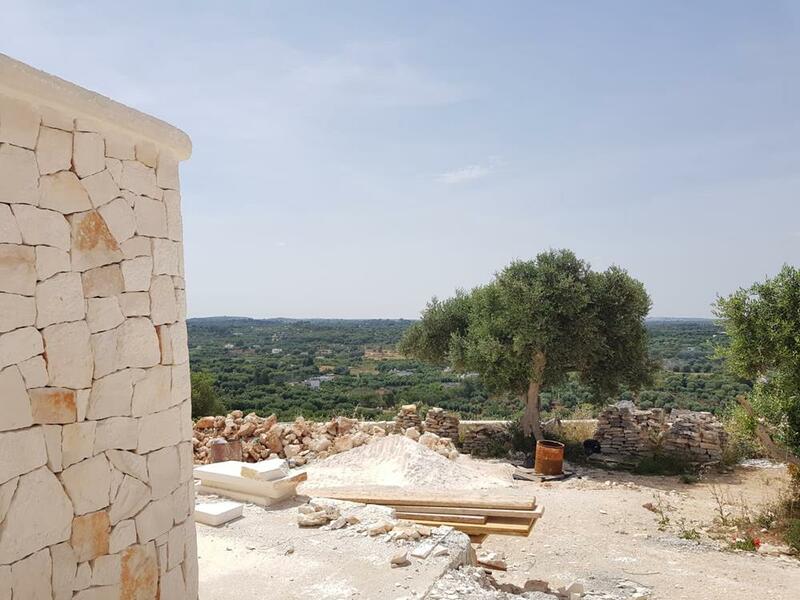 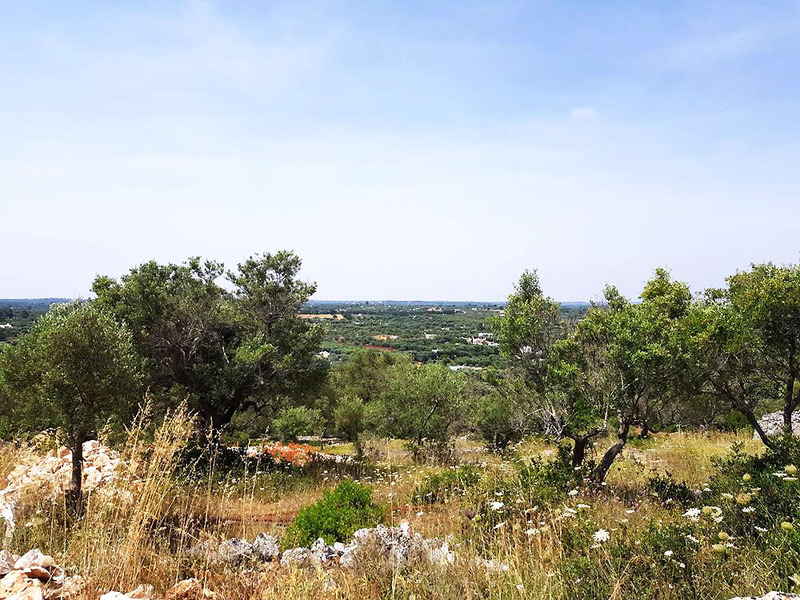 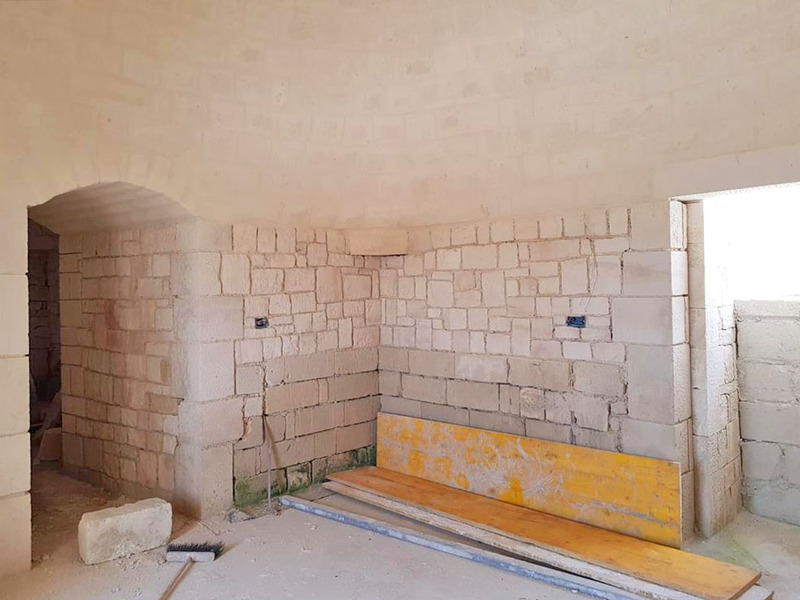 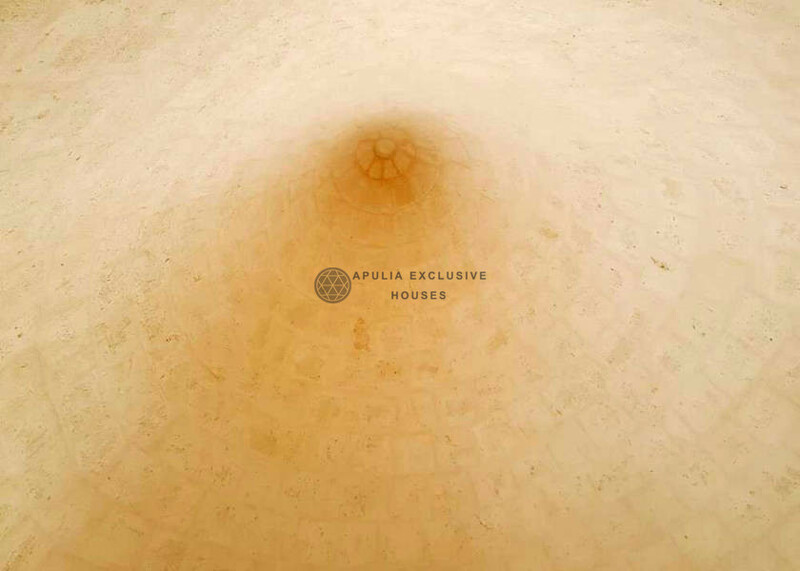 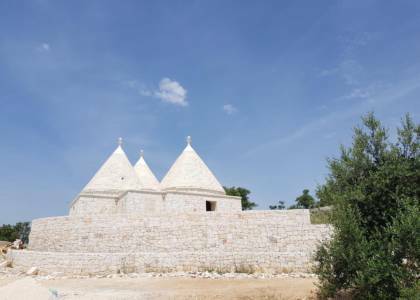 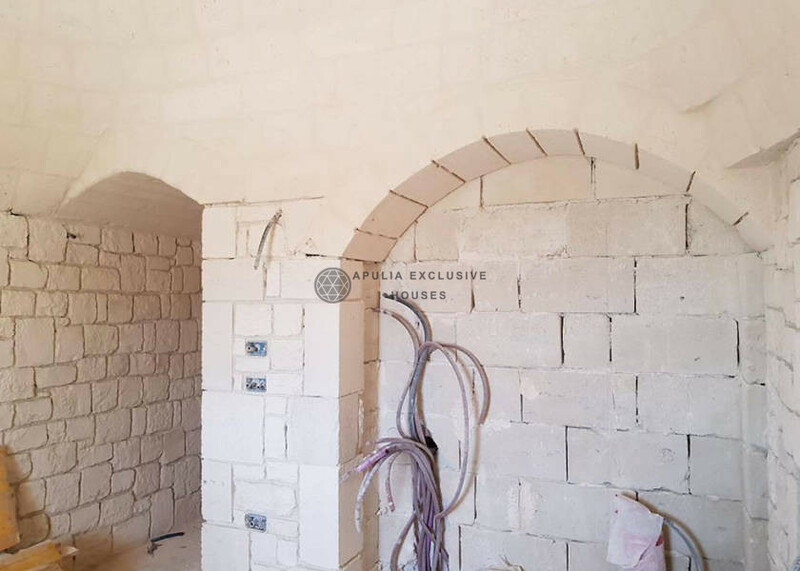 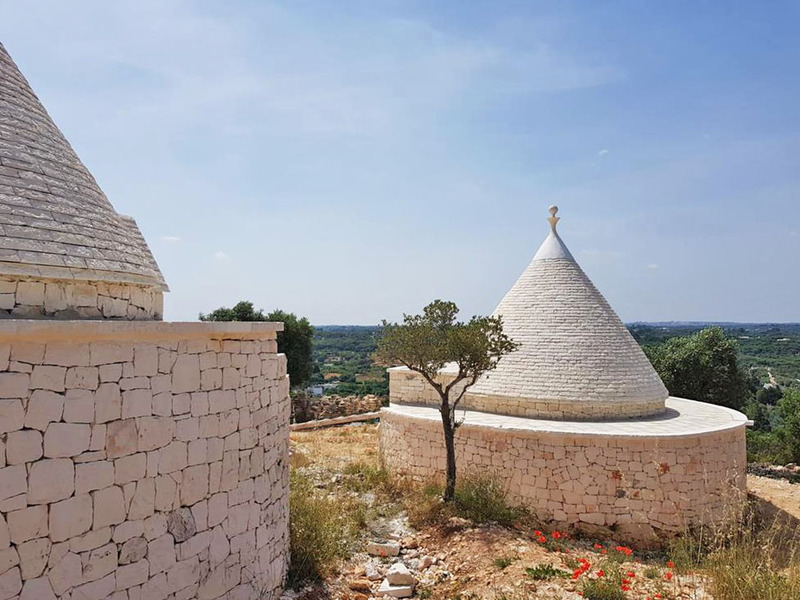 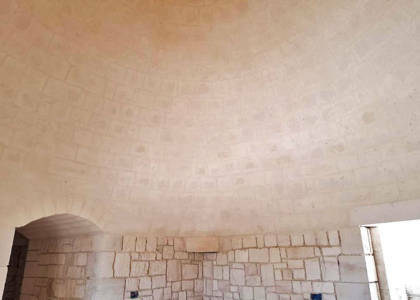 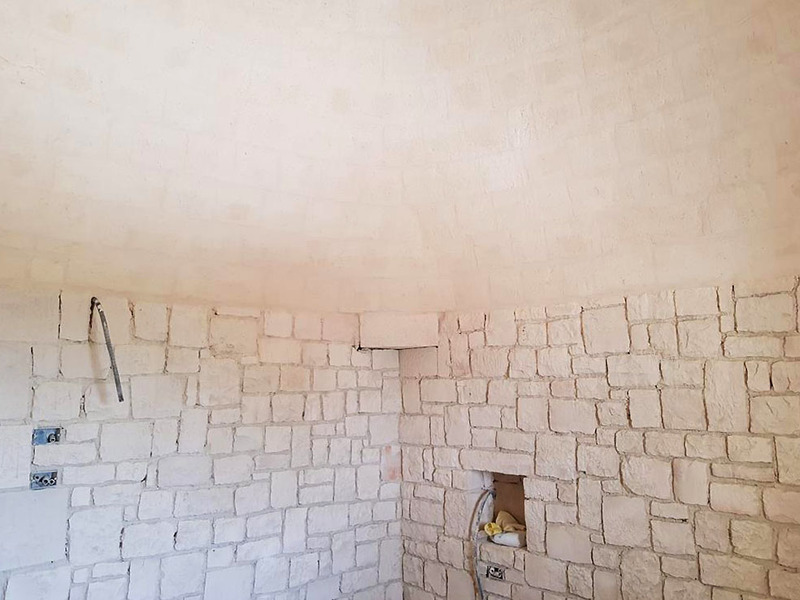 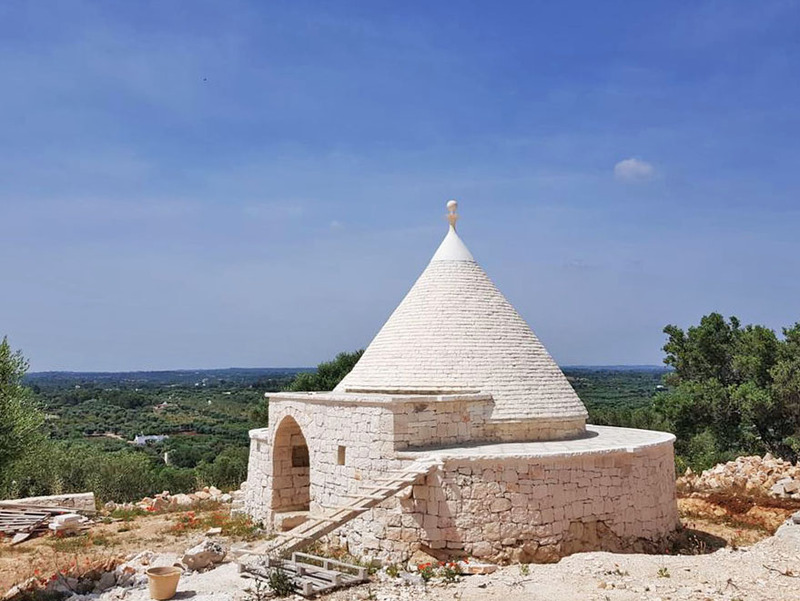 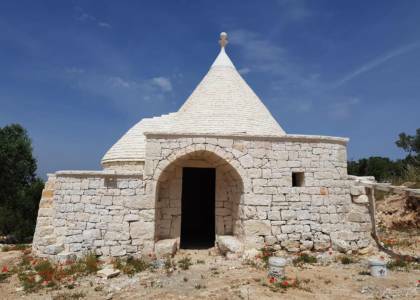 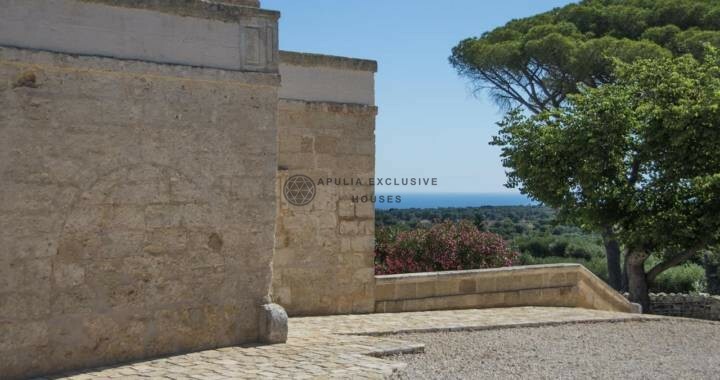 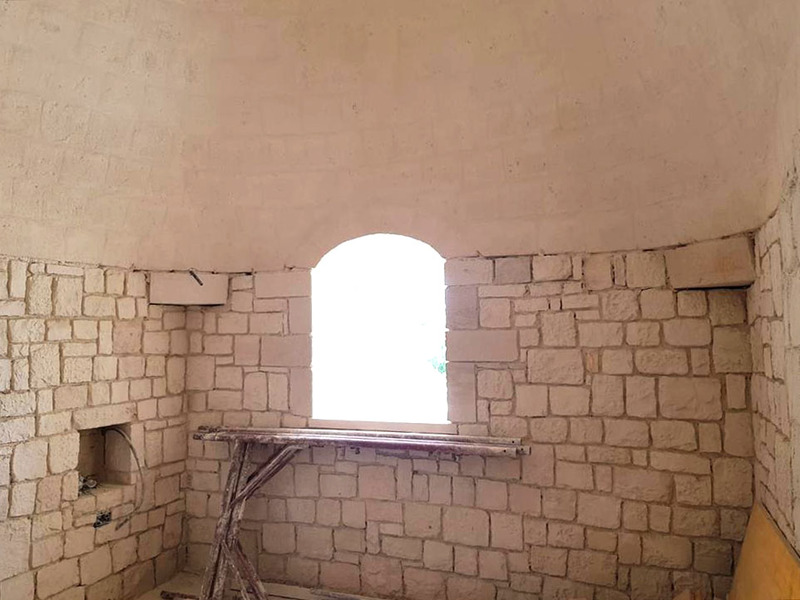 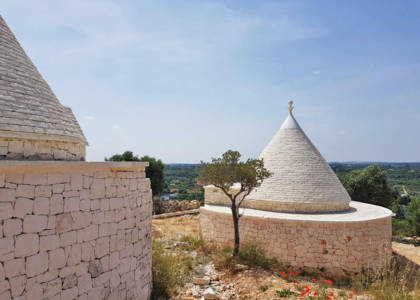 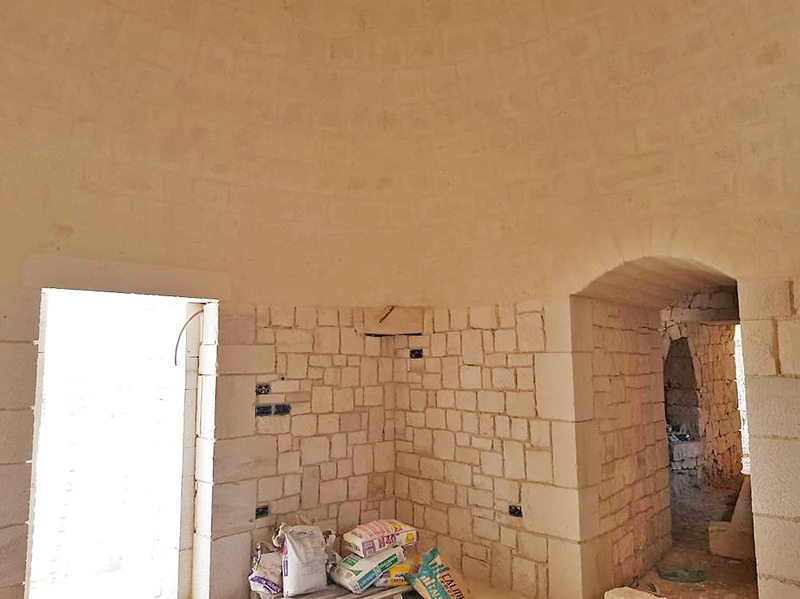 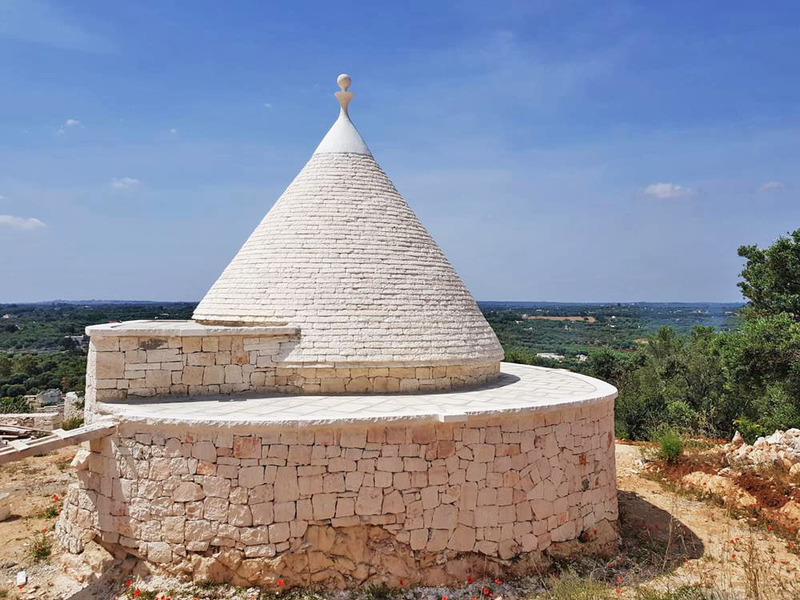 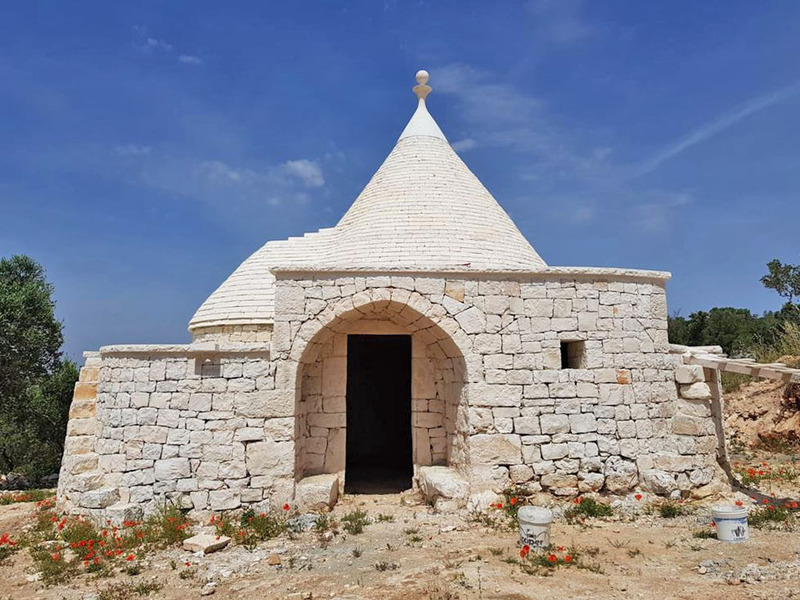 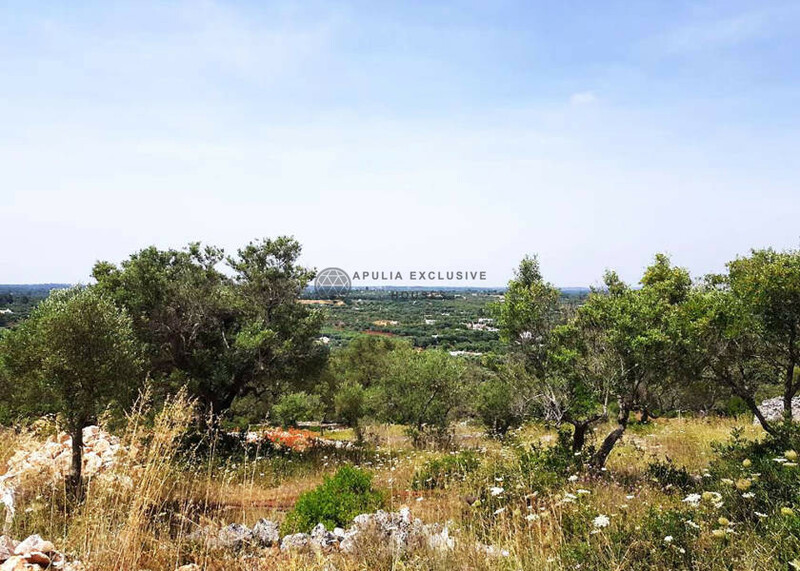 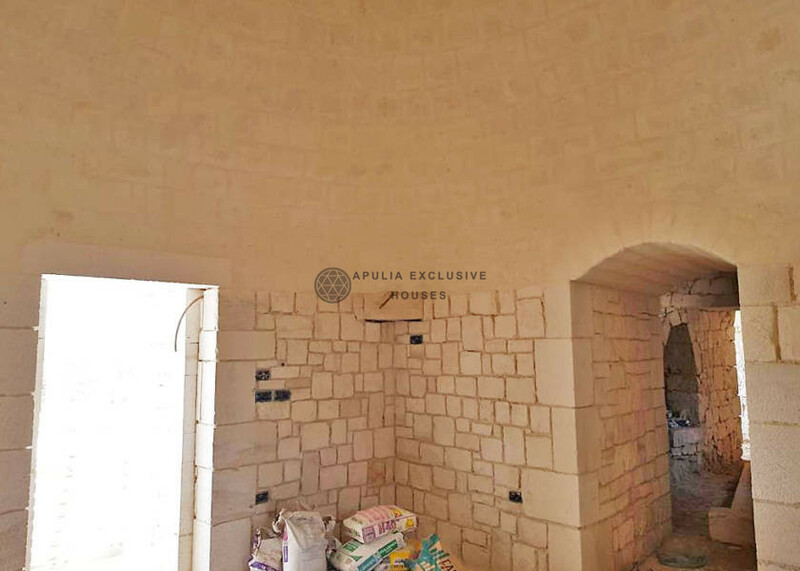 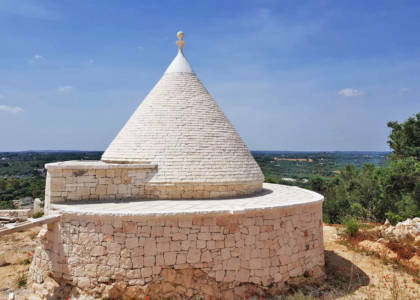 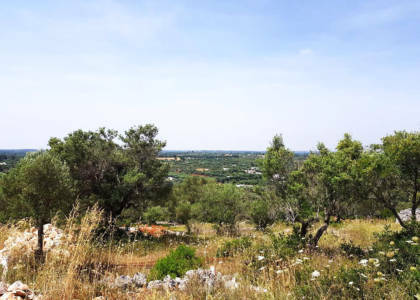 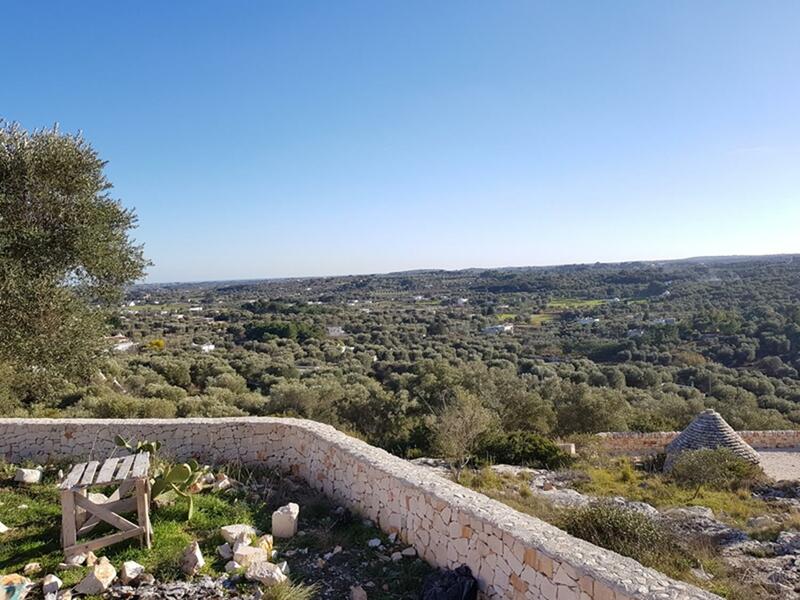 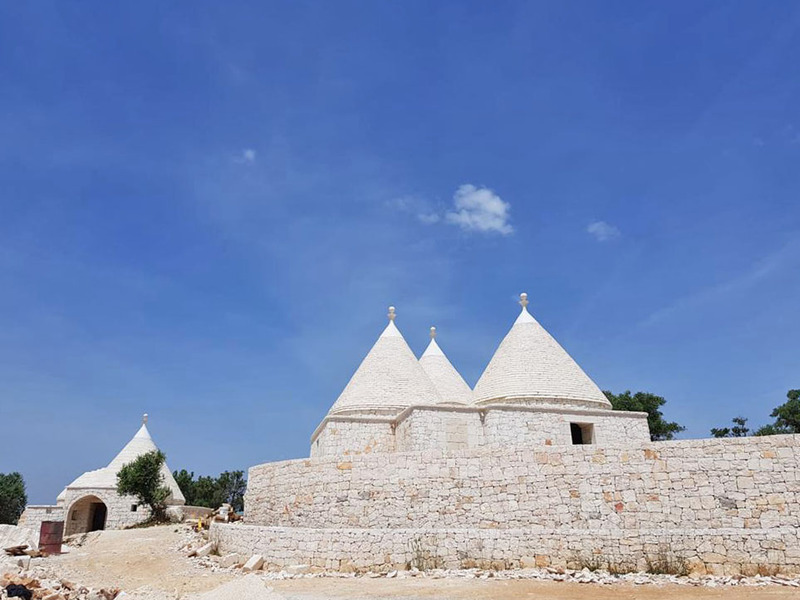 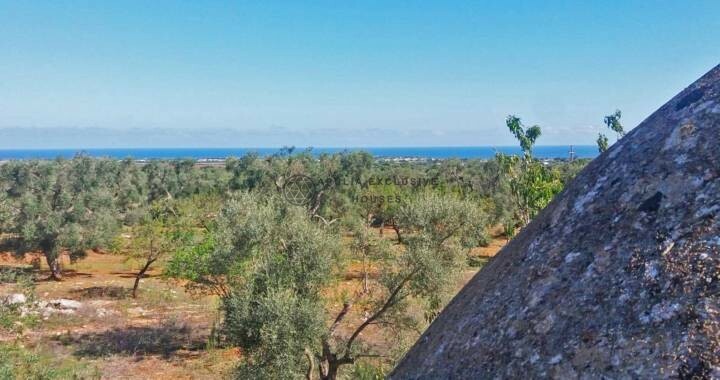 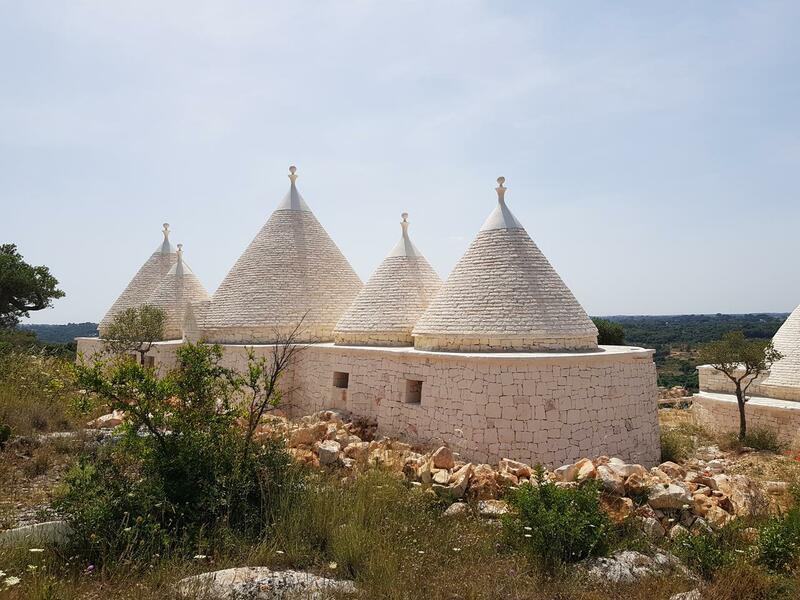 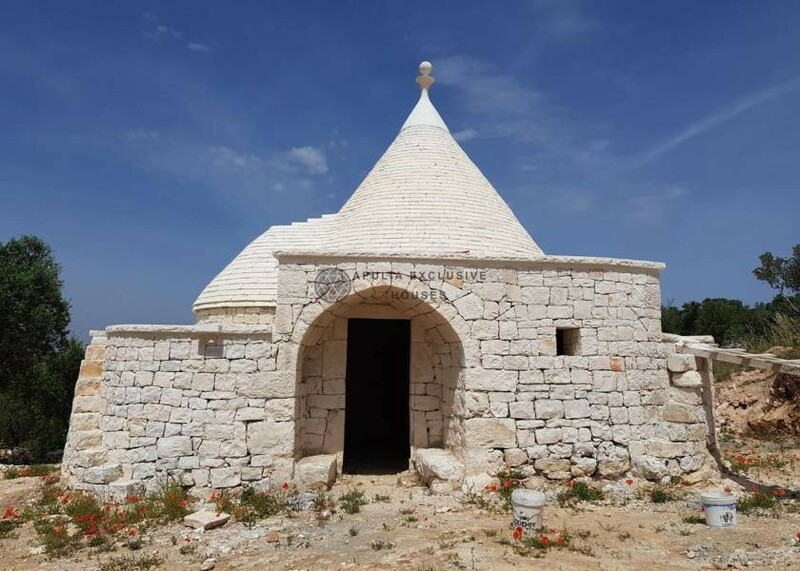 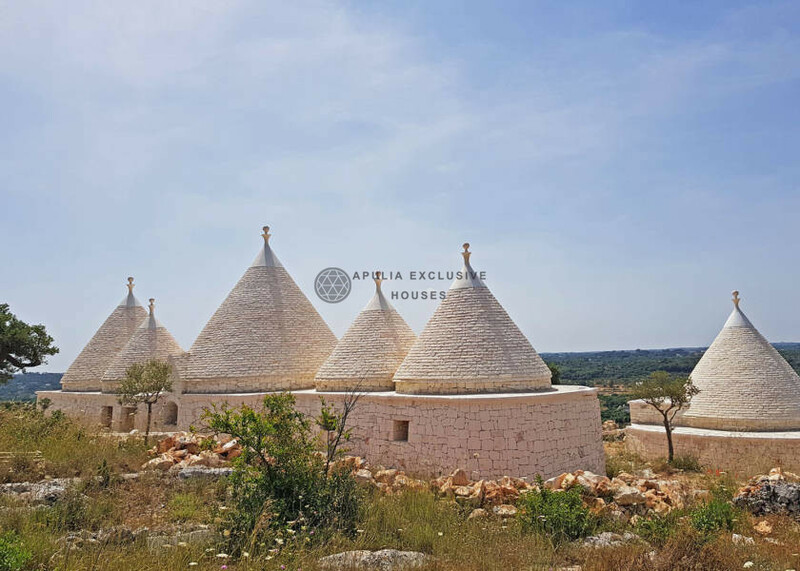 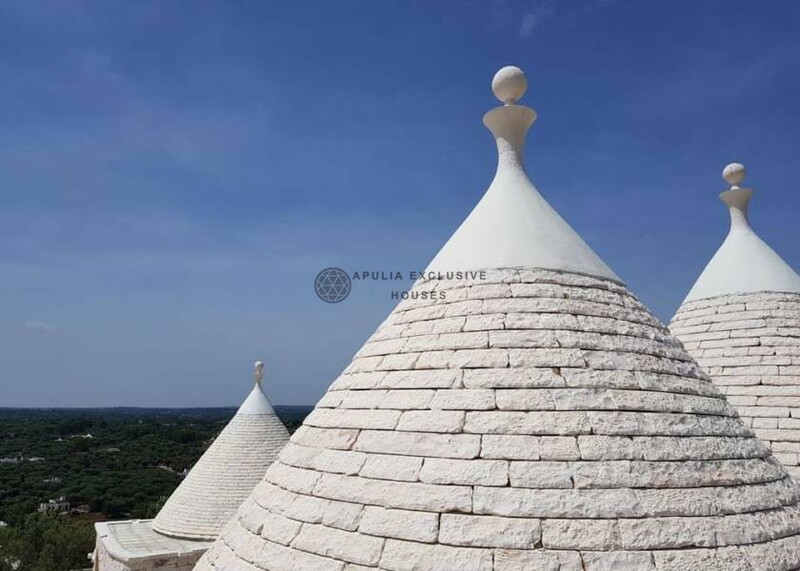 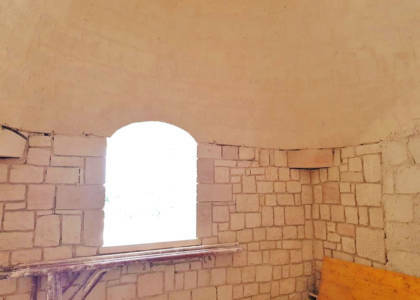 Beautiful complex of trulli currently under construction, located in full Valle d’Itria, in a strategic point of the countryside of Ostuni that gives a vast and infinite view around the house. 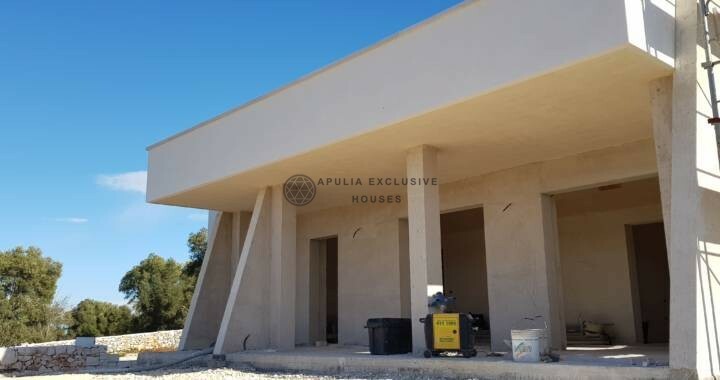 The property will consist of living room, 4 bedrooms and 2 bathrooms plus a fantastic 40 square meter swimming pool to be realized. The house will be delivered turnkey. 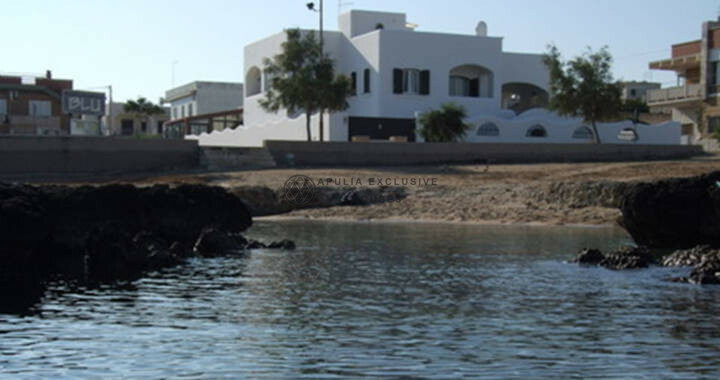 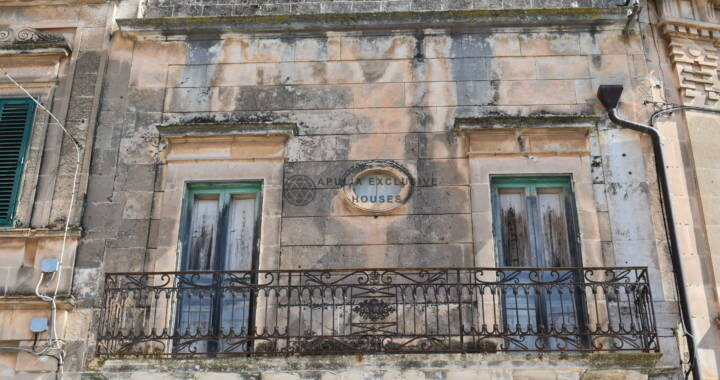 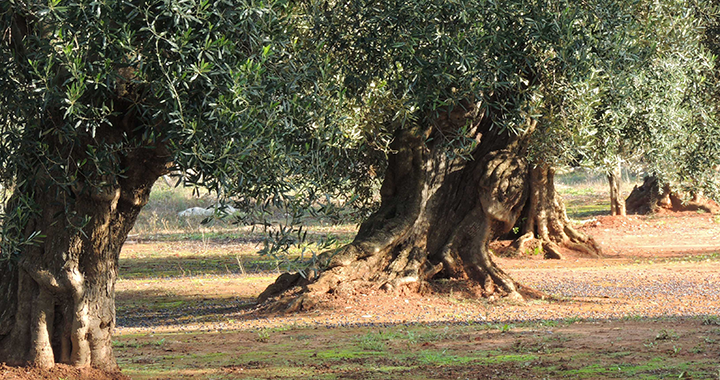 The land of relevance is 7,000 square meters large cultivated with olive grove. There is the possibility to customize the project. The property has an artesian well and is completely fenced with dry stone walls.